Join our experienced crew on the only scheduled Liveaboard trips from Townsville to the Central Section of the Great Barrier Reef, one of the seven natural wonders of the world! Explore world class sites including the SS Yongala Wreck which is situated within the Great Barrier Reef. 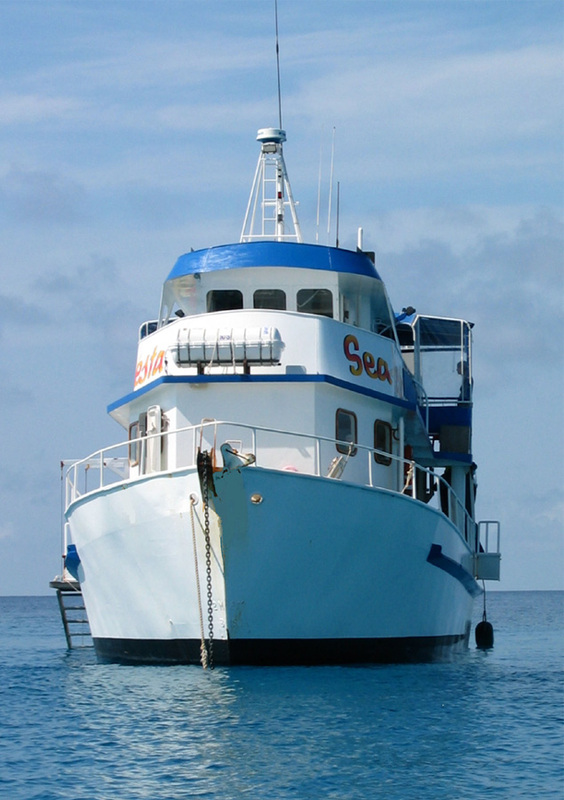 For divers and snorkellers looking to experience the Great Barrier Reef and SS Yongala then our 3 day 3 night liveaboard is the best option. 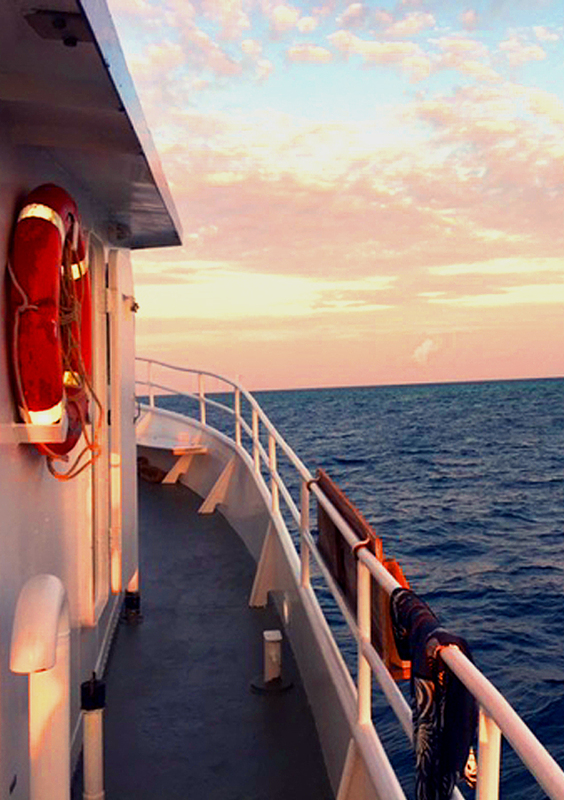 For those who want to relax and recharge their batteries on the Great Barrier Reef, the 2 day 2 night adventure liveaboard is the option for them. Click on one of the options to find out more!